HNHH Premiere! 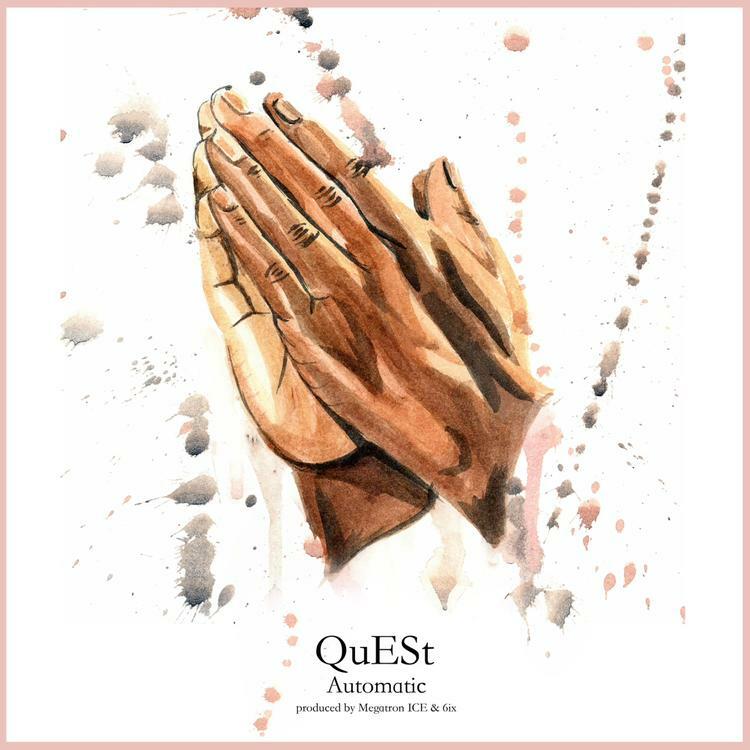 Peep the latest leak from QuESt "Automatic." We kicked things off for the roll out of QuESt's upcoming mixtape Searching Sylvan with "May 10th, 2012" last week, a jazzy number displaying QuESt's versatile flow and working well as an intro as it offered up some background story as to who QuESt is. Well, now that you and QuESt are better acquainted, peep dis joint. QuESt doesn't hold back on the massive record "Automatic", 'cause nothing's automatic. He's putting in his due time over a string-riddled beat from 6ix and Megatron ICE. What are your thoughts on the Visionary Music Group rapper? Stay tuned for more exclusive leaks off Searching Sylvan right here on HNHH.